Who says being an intern at an ad agency is all fluff? GSD&M makes their interns think about deep things…deep things like What color do I feel like painting my nails? 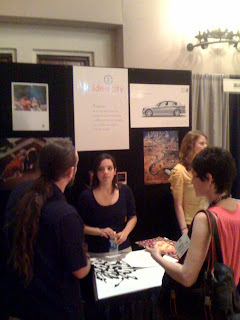 The GSD&M booth at the UT career fair was rather busy today. I guess the kids are cool with taking part in future layoffs.